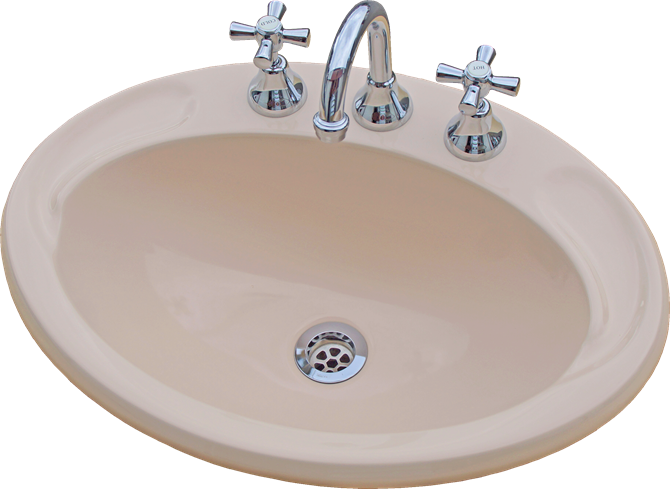 Designed with the clean lines for a stylish classic basin. Size 560 x 410 mm. Tiles, Tapware and Accessories are not included in the price.